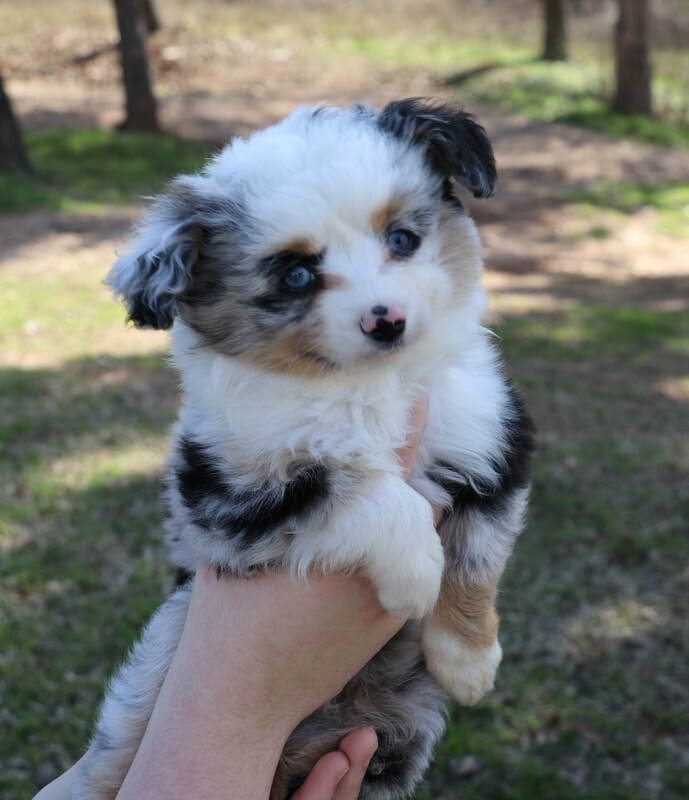 Our whole family takes part in raising our favorite dog breed: Toy Australian Shepherds. 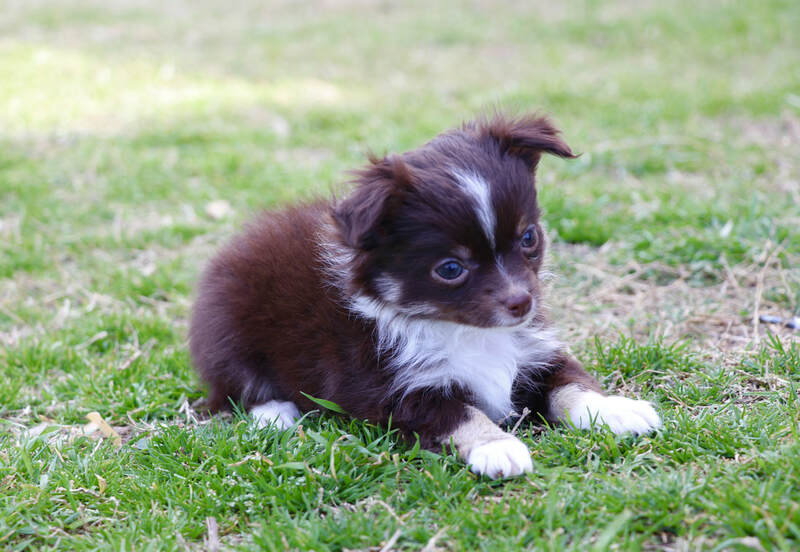 We’ve spent over 20 years producing healthy and well socialized puppies for our customers to enjoy. We have many happy customers who have come back for a second or third puppy. 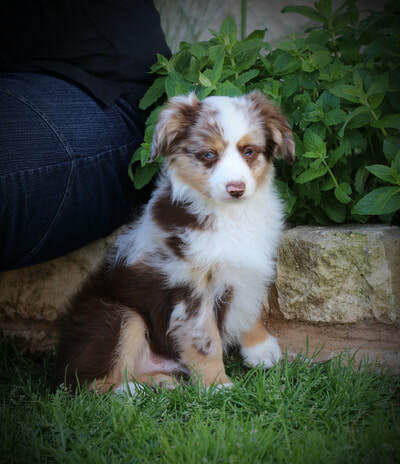 We raise quality Toy Aussies for lifelong companions. Our puppies are born and raised with us and loved from day one. 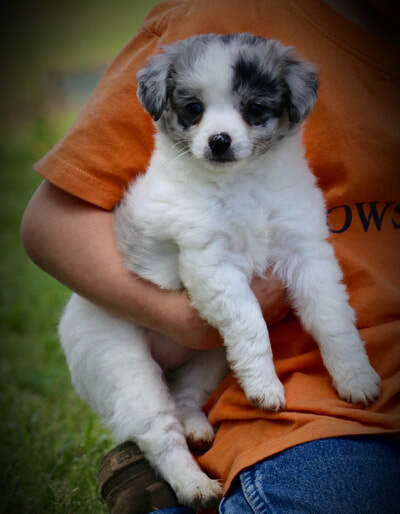 Our puppies are all very well socialized with children and other pets and will make a wonderful addition to any family. 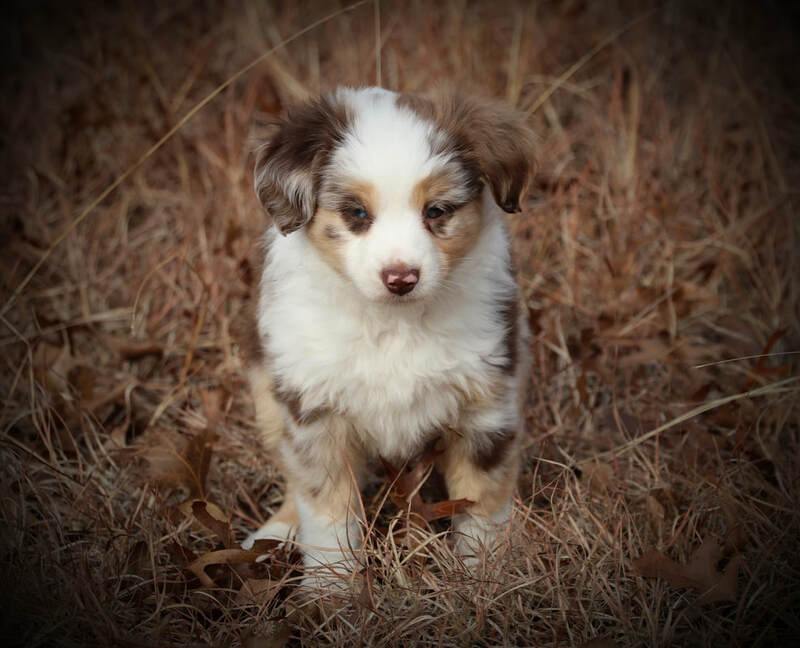 All of our Aussie and puppies will come veterinarian approved, a health record of shots and wormings, some micro-chipped, a one-year health guarantee, and all will be very well socialized. We have many references to offer including; several of our licensed vets, our personal “Sit means Sit” trainer, and many happy customers. 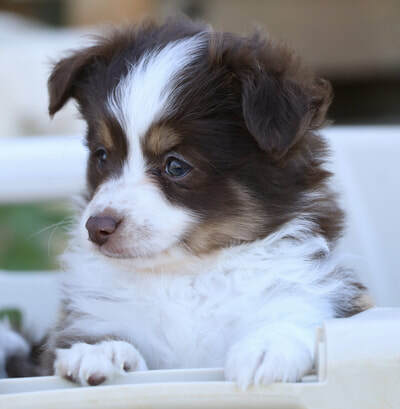 Please feel free to call and tell us what you are looking for in a new puppy and we can help you find the perfect match. We should have a lot of fun things for you to see on our website so have fun looking around! Our site is always under construction!